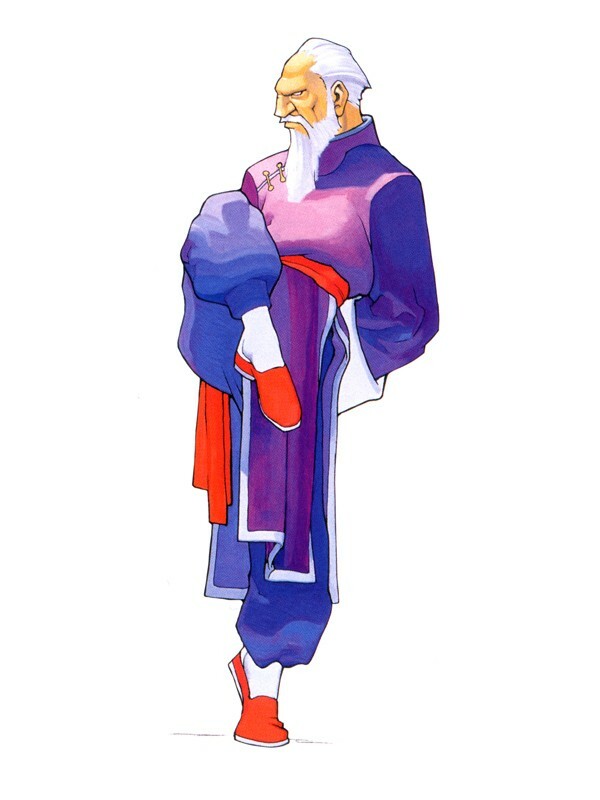 Gen was a friend of Chun-Li's father, and he trained her for a period of time when she was a young girl. 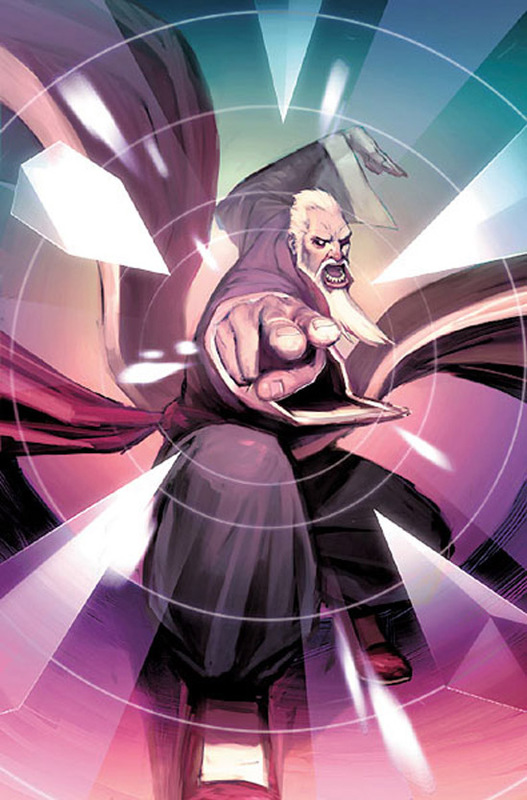 Gen's assassination style incorporates various Kung Fu styles, such as Mantis, Crane, and Tiger albeit having strikes that often targeted the opponent's vital parts hence making Gen's Kung Fu life-threatening. Gen also owned a restaurant called Genhanten in Sendai, Japan - where he met Ryu for the first time. 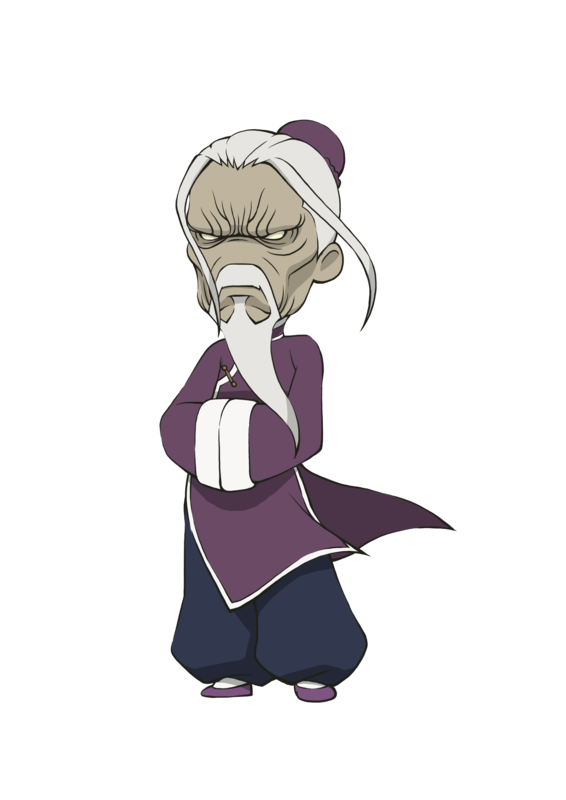 He also trained Yun and Yang, the relatives of his old friend Lee. 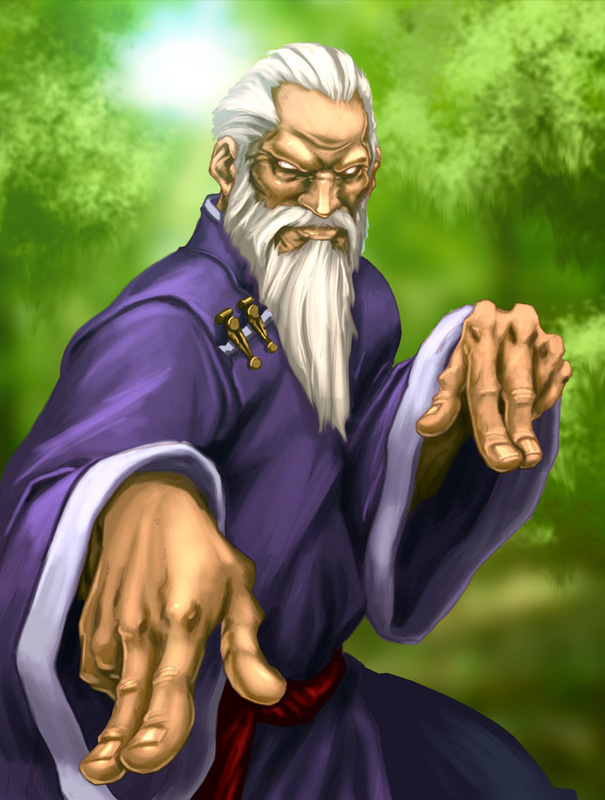 Gen entered the first World Warrior tournament to find worthy opponents. When he did not, he went back to the streets of China. 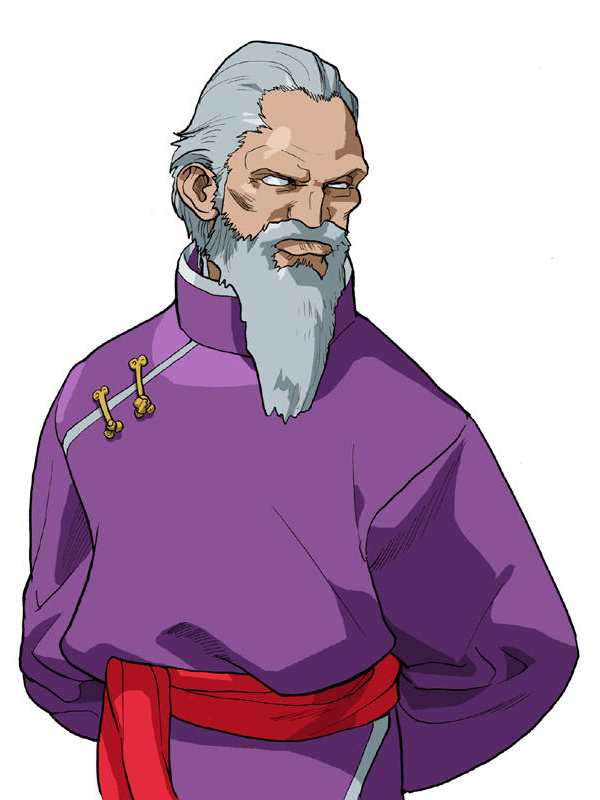 In Street Fighter Alpha 2, he found that he was dying from leukemia. 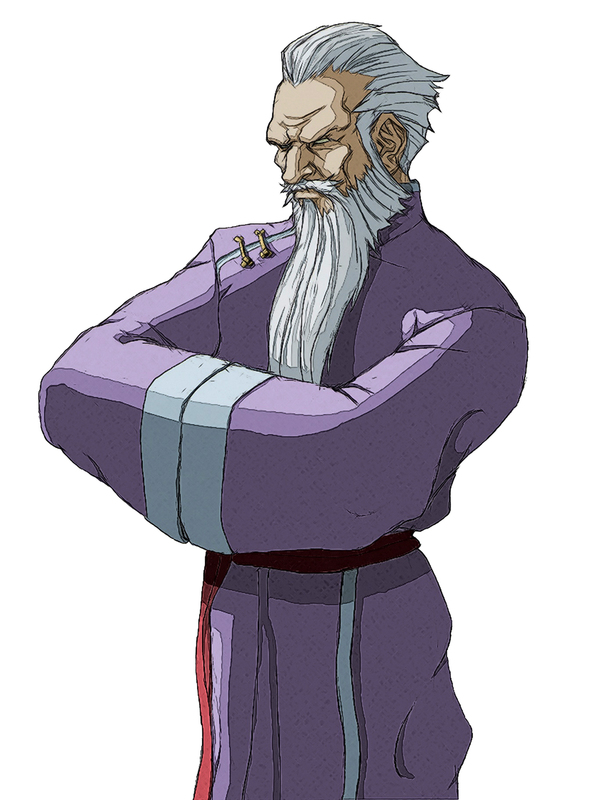 Unwilling to go out on his back, he went out and fought members of Shadaloo, hoping to find a worthy foe to fight to the death and kill him, but he could not. 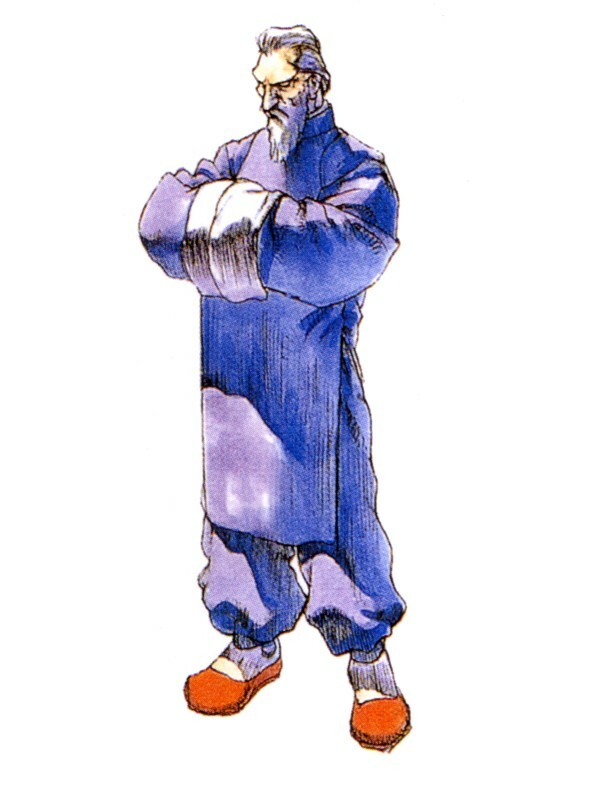 When he heard of Akuma, he sought him out. The two fought with ferocity withstanding each others finishing blows. The match ended with Akuma sensing Gen's illness and also sensing him dying slowly, left him to his fate to die by the sickness. 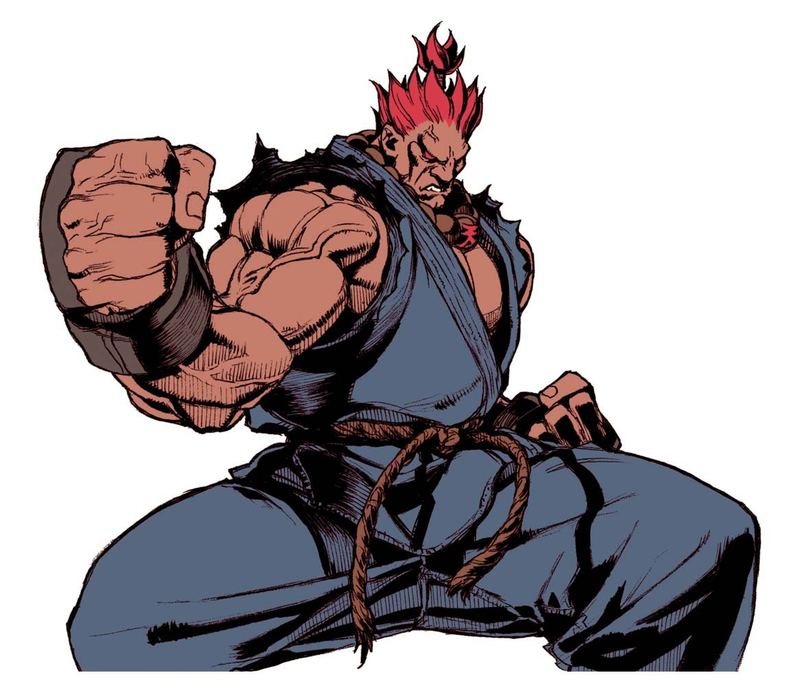 Gen challenged Akuma again in Street Fighter Alpha 3, but although the results of the battle are unknown, Gen did survive (it is most likely that Akuma only fought him a fight instead of a battle to the death). 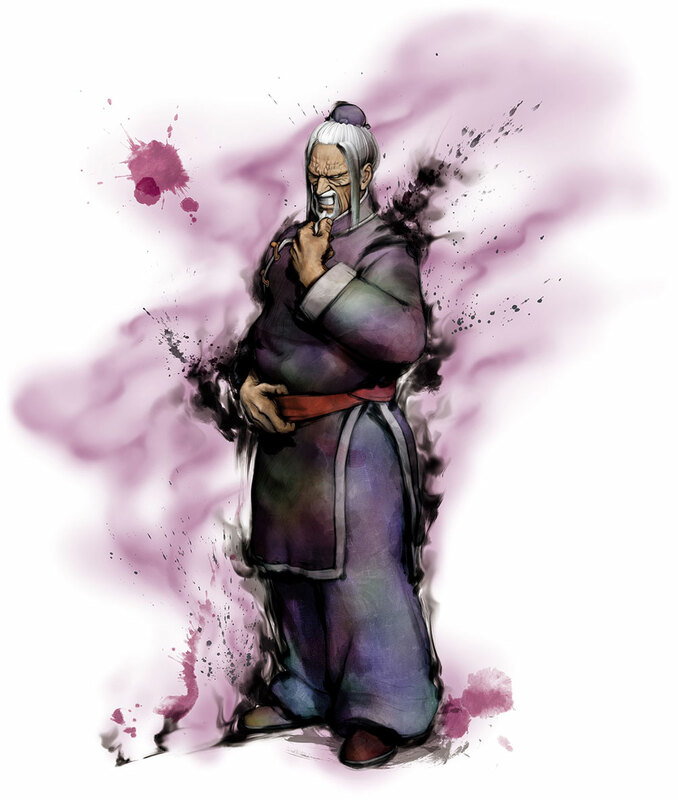 Gen, haunted by nightmares where he is surrounded on all sides by the ghosts of those he has killed in the past when he was still an assassin, scorns the ghosts and says that while he is still alive, he will not succumb to the likes of them. Reflecting on how Chun-Li has grown into a strong and admirable woman, he knows he cannot protect her for much longer, as his time is running short. 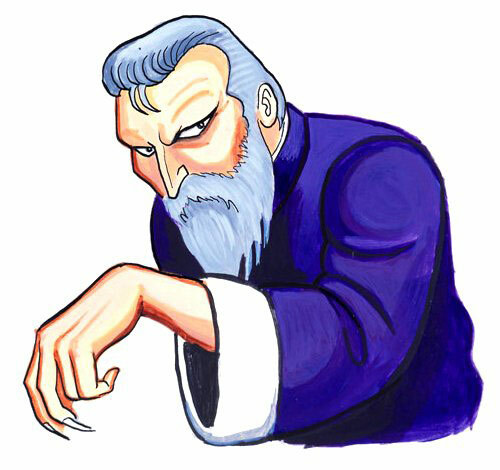 He remembers the day when his illness allowed Shadaloo to capture her father: cursing his body and its "infernal frailties", he vows not to let them get away. He joins the S.I.N. 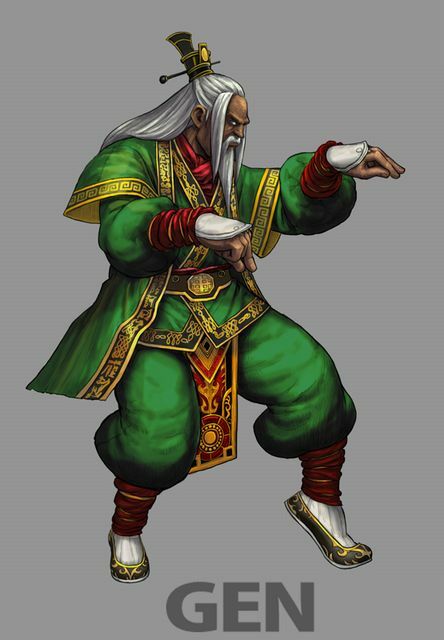 organized tournament and at some point Chun-Li finds him and demands that he tell her all that he knows about what happened to her father. Gen refuses and fades away, leaving her alone. When the S.I.N. base is destroyed, Gen protects Chun-Li from the ensuing collapse, though it's not shown how. While partially trapped under the rubble, Gen witnesses Akuma and Gouken fight over an unconscious Ryu, internally referring to the two fighters as Life and Death. He muses that Death is indeed strong. 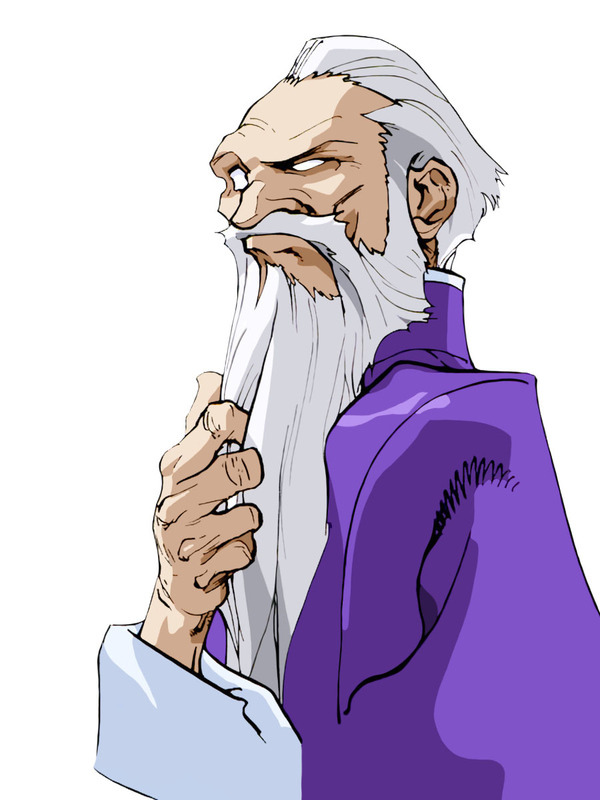 Impressed by what he called their "ultimate battle" in which both men were "prepared to give up the ghost", Gen resolves not to die until "the final battle between Life and Death", so he returns to what he calls " my own fight to the death". 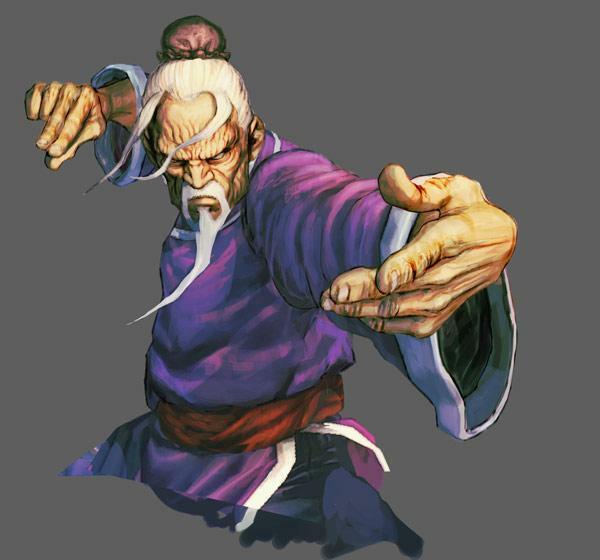 If you ask me, Gen is one of, if not the most badass "old master" design in any fighting game due to his interesting story, personality, and moveset... 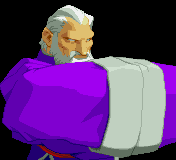 He's also the only character in the SFA series with more than one stance, and one of the few 2D fighting game characters with multiple stances, so he's also an innovative fighting game character. 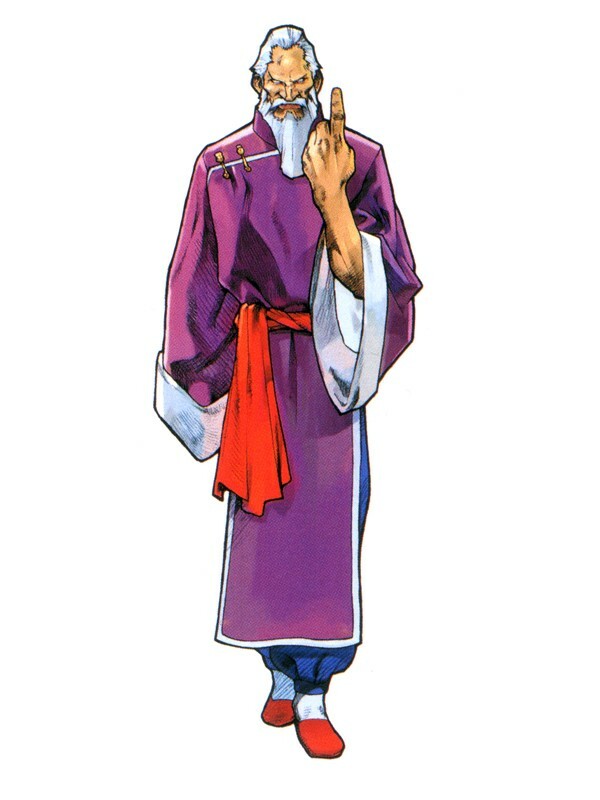 He of course was pretty generic in his original Street Fighter debut, but his return in SF Alpha proved otherwise. 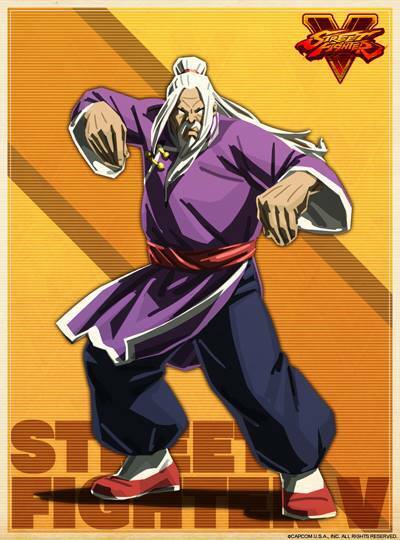 Of course in Street Fighter IV; Gen was brought up to speed and turned out as badass as ever... Though I must say I very much prefer his old hairstyle.